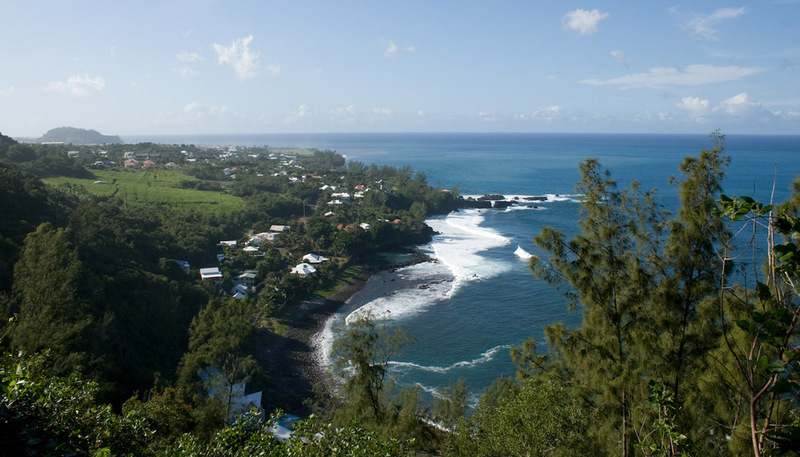 Réunion, an overseas department and administrative region of France, is a volcanic island in the Indian Ocean, 406 miles east of Madagascar. The one active volcano - Piton de la Fournaise - has erupted several times in the past few years. The Indian people in Réunion are largely unreached; no churches exist among the Hindu Tamils or Muslim Gujaratis. Please pray for churches to have a godly impact on this nation that is plagued with alcoholism, broken family structures and a heavy reliance on a blend of Hinduism and African witchcraft.